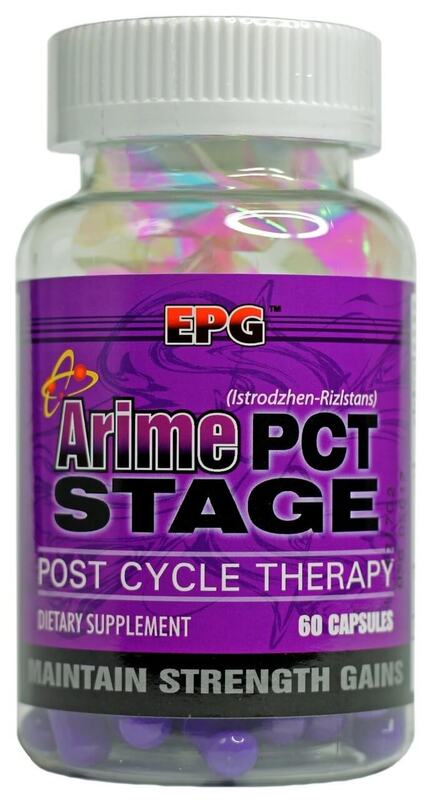 Arime PCT by EPG is formulated as an estrogen inhibitor while also working as a testosterone booster making it the ultimate post-cycle therapy supplement available. 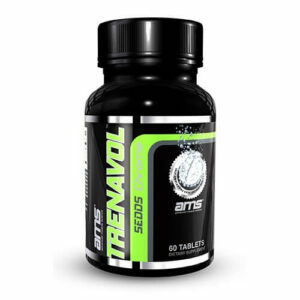 ArimePCT helps restore your hormonal balance and prevent muscle loss after any testosterone boosting anabolic cycle. 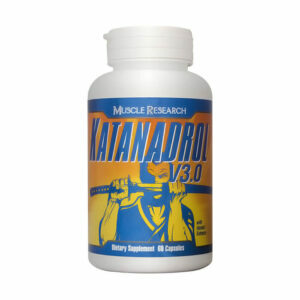 It will increase testosterone production and suppress estrogen receptors in the body. 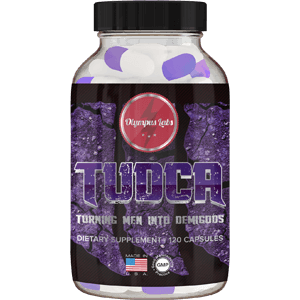 This helps you keep your gains while cleansing your body. 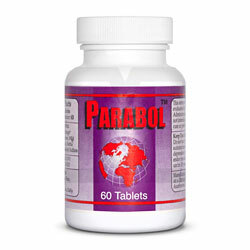 Suggested Use: Take 1 capsule upon waking and one capsule before bed. 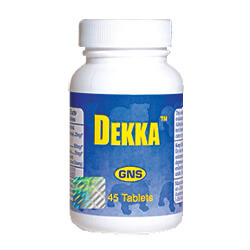 Do not take for more than 4 consecutive weeks. 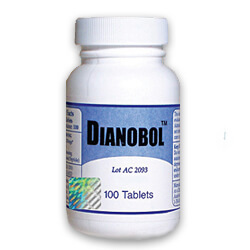 If using this product for post cycle therapy, start your dosing the day after your cycle ends and continue for 4 weeks.